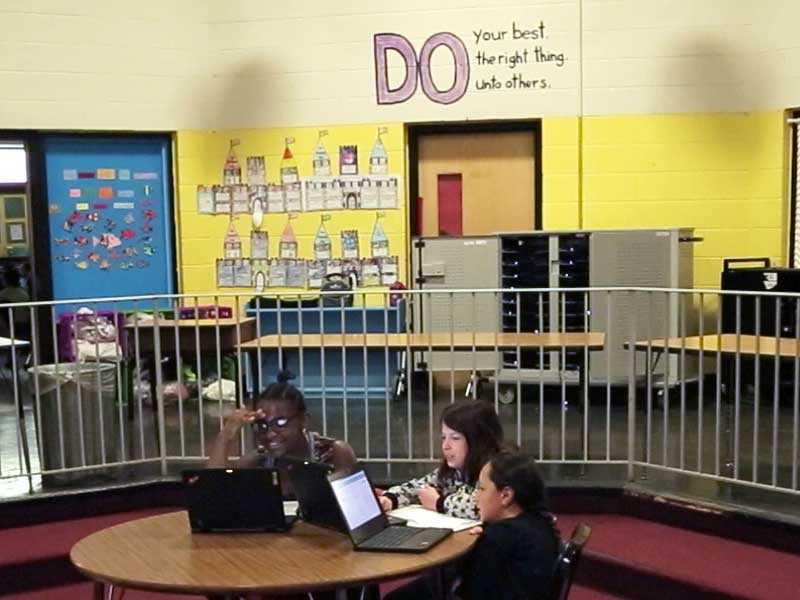 Determining the right amount of student choice at Pleasant View Elementary proved challenging. Teachers found students struggling to start their work when provided with too many choices at the beginning of the year. Since then, teachers have provided more structure and support for students up front in their learning experience, and gradually allow more autonomy as students develop the skills necessary for independent learning. Chooses learning objectives within the Summit Personalized Learning Platform. Chooses learning resources they want to use within a learning objective. Provides a personalized learning pathway for each student. Provides a range of learning resources for each learning objective, from videos to presentations to practice problems. Provides enough structure for students to make choices that benefit their learning. Allows students more choice and autonomy as they develop more skills for self-directed learning.